PhD positions are available starting fall 2017. For postdoctoral applications, please contact me for details! Group Croquet. Victory to Antonia, Charlotte and Francesco. Congratulations to Nariaki Sakai for winning the poster prize at Unifying Concepts in Glass Physics VII and Jun Dong for winning the poster prize at the Institue of Physics School "Solutiions in the Spring" 2018. 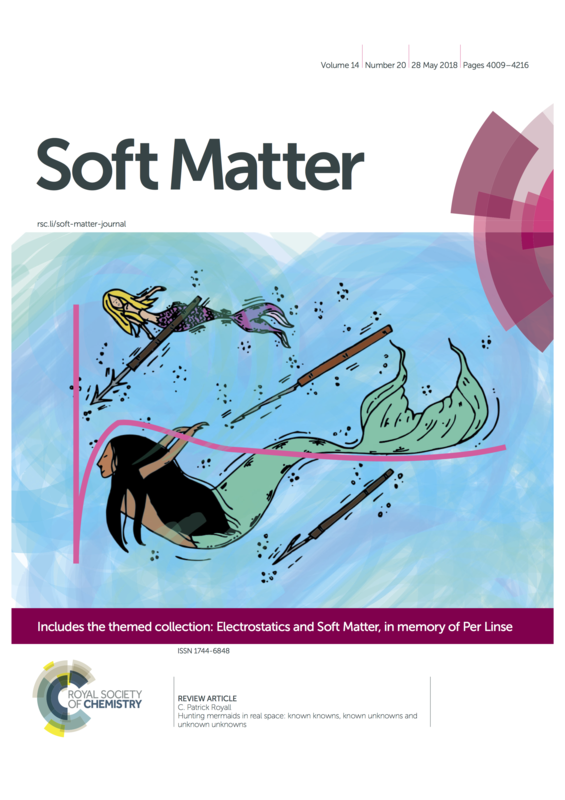 Congratulations to Ioatzin for her excellent mermaid artwork, which was selected for the cover of Soft Matter. ...and for being selected as the most remarkable Mexican Student in the UK by MexSoc UK. 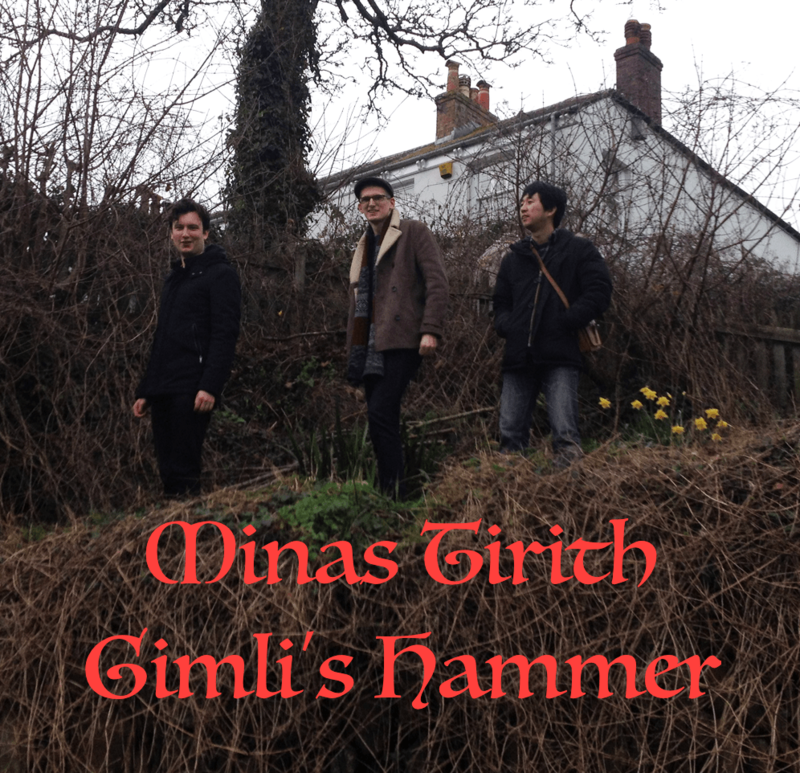 Rock Legends Minas Tirith on tour in Cornwall. The dynamical faclitation and thermodynamic descriptions of the glass transition have long been thought to be mutually exclusive. Our work based on the non-equlibrium dyanmical phase transition, the ''mu-ensemble'', we discovered previously provides a possible way to unite these differing interpretations and perhaps even resolve the scientific revolution of the glass transition. The work is published in Phys. Rev. X PDF download, and press release. Our work demonstrating the mu-ensemble class of dynamical phase transitions in experiments is published in Phys. Rev. Lett. PDF download. A direct test of the geometric frustration theory of the glass transition. The synopsis: geomeryic frtsration describes dynamical arrest in curved space, but in Euclidean space it isn't the full story. The work is published in Phys. Rev. Lett. PDF download. Winter 2017. Now in its 10th year, the Cornwall International Soft Matter Workshop featured contributions from Kyoto and Santa Barbera. Autumn 2016. Key prediction by Bristol Physicist Sir Charles Frank is finally tested. Successfully: fivefold symmetry does suppress crystallisation. Press release and Nature Communications article. Winter 2016. The "colloidal washing machine" is selected for the cover of Nature Physics. This device enables controlled transmission of torque at the smallest scale yet achieved - a `"nanoclutch". Press release and Nature Physics article. 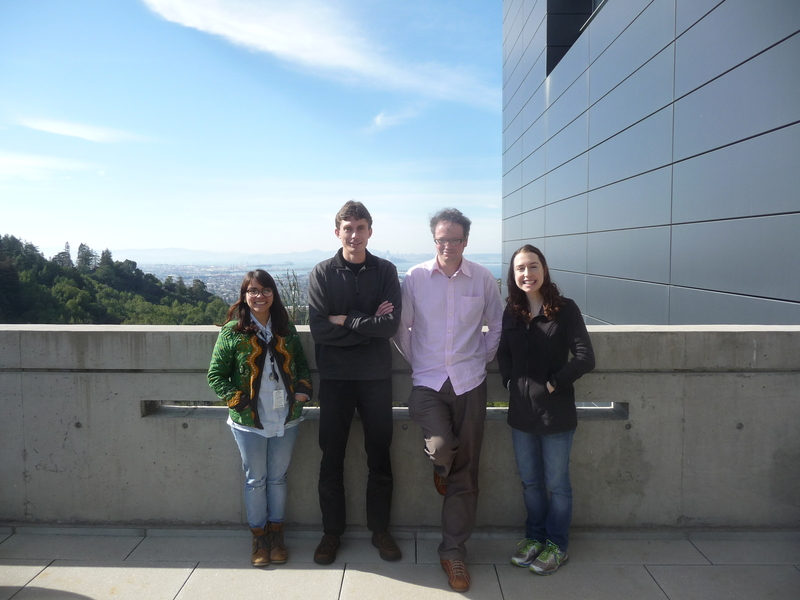 New project with the groups of Steve Whitelam and Jeff Urban at the Molecular Foundry in sunny Berkeley, CA. The project is to realise a new form of soft material predicted by Steve Whitelam. Royall group student Ioatzin Rios de Anda (left) spends 2 months working in the Molecular Foundry. Spring 2015. We now understand the glass transition a klittle better. We show how particles "talk to one another" which may resolve the controversy between structureal and dynamic lengthscales. 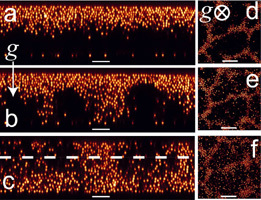 Press release and Nature Communications article. Review article " The role of structure in dynamical arrest" is published in Physics Reports, selected by the Web of Science as a top 1% cited article. PDF download. We have released the topological cluster classification algorithm for structural analysis. We combine particle-resolved studies of nanoparticles with computer simulation to tackle outstanding questions in condensed matter. Liquids of nanoparticles which can be resolved at the particle level obey the same statistical mechanics as atoms. For example, critical phenomena in nanoparticles are entirely analogous to those in molecular liquids, with the advantage that this exotic behavior can be studied at room temperature and pressure, due to the special interactions between nanoparticles [link]. 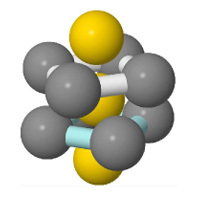 The fate of metastable liquids is among the grand challenges of condensed matter. 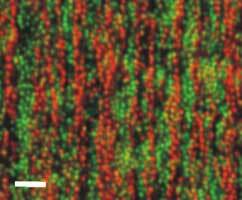 Metastable liquids underlie nucleation of crystals [self-assembly] and the glass transition. In the case of the latter, it is not known whether there is a glass transition in the thermodynamic sense [materials are termed glasses once they become "viscous enough"]. We are aided in unraveling these challenges by the topological cluster classification, our unique tool for decomposing amorphous materials into a zoo of 33 different clusters. 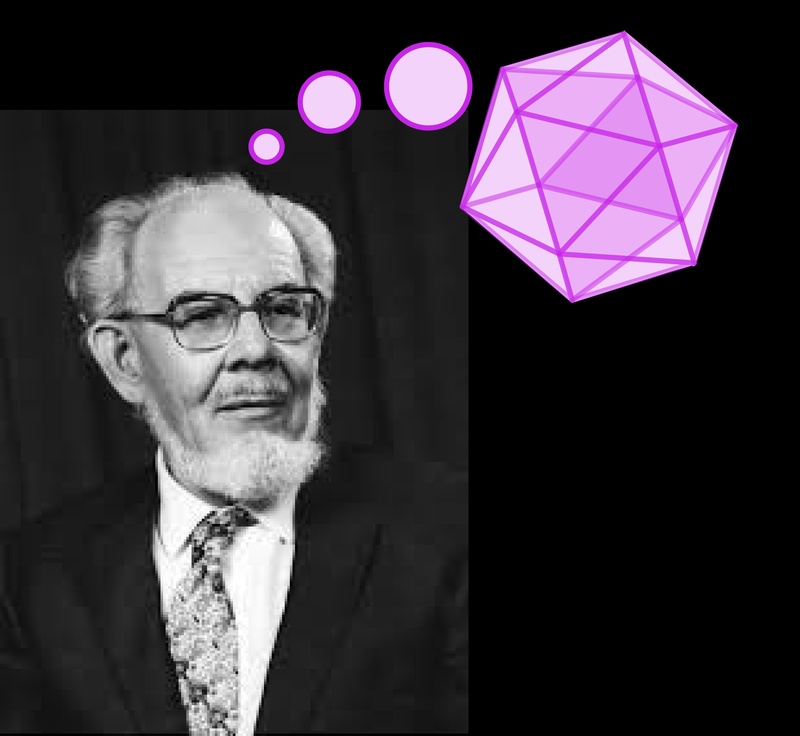 The prevalence and lifetimes of these clusters tells us about the possibility of the emergence of an "ideal glass phase" in a deeply supercooled liquid, and also provides insight into nucleation pathways when materials crystallize or melt [link]. Metastable liquids exhibit a host of unexpected phenomena. Nanoparticle liquids undergo sedimentation under gravity and laning [like pedestrians on pavements].